Graduate from lumpy cushions and microfiber “suede” upholstery to a sofa built to last decades. Yes, it will cost a pretty penny ($2,000-5,000 is typical), but what you get is a solid kiln-dried hardwood frame, cushions with either down feather or a high-grade foam insert, hand-tied springs, and the style anchor for your living space. Consider your lifestyle before making this big purchase. If you’re a TV binger, make sure the couch is deep and long enough to lie down on. If you entertain, a four-cushion option seats more people. If kids are in your future, think about a slipcovered sofa, indoor/outdoor performance upholstery, or a durable material like leather. 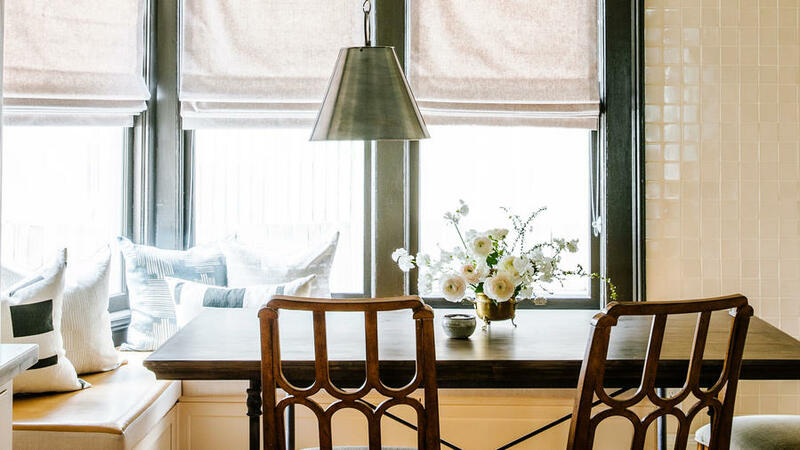 How does an interior designer finish a room? With custom window treatments! Designers know made-to-measure drapery doesn’t just look better than off-the-rack panels; it also gives you light, sound, and privacy control. Plus, you get to choose from a lot more fabrics and styles. 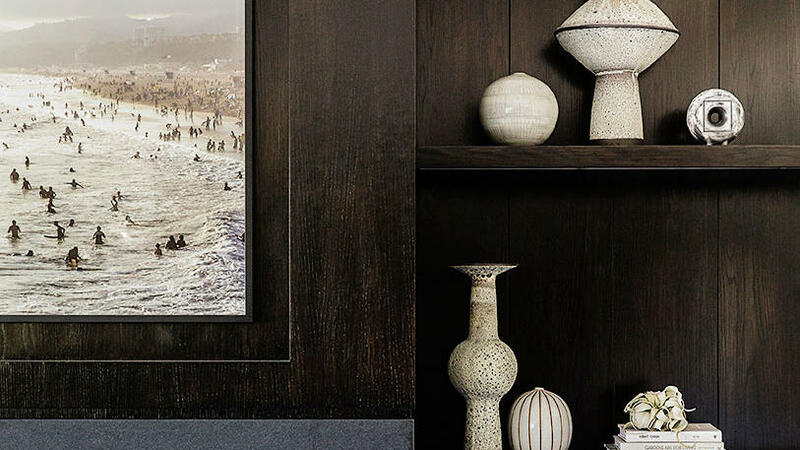 To get the look without a designer, check out , , or ask at higher-end home décor shops. A virtual assistant lets you control your home’s lighting, music, security system, and more with the sound of your voice. What could feel more personal than that? While these devices haven’t yet achieved Star Trek levels of usefulness, they can automate many of your daily tasks and often put useful data about your energy use and other habits at your fingertips. In this category, Amazon’s Echo is still beating Google Home. 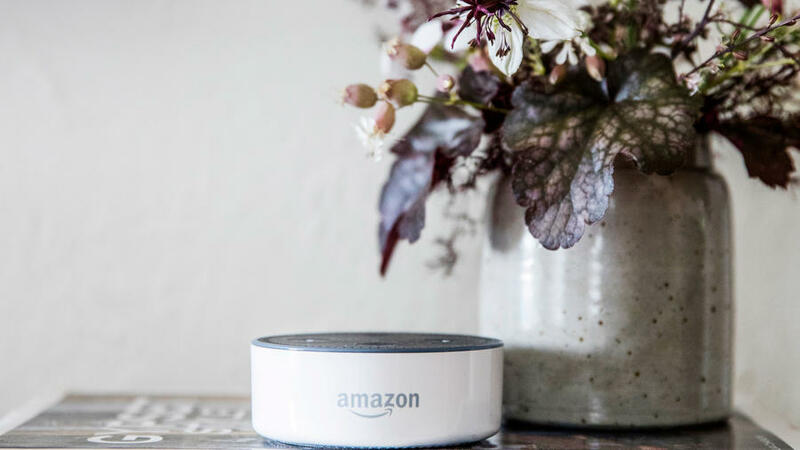 The Echo wins for its connectivity to other apps and devices (think: smart home players like WeMo, Phillips Hue, and Sony, and common apps like Audible, Uber, and others). Google Home, on the other hand, has spotty integration even with its own apps, like Google Calendar. What about Apple? Their new HomePod (out December 2017) is too new to gauge where it stacks up against these two—and so far, Apple seems to be emphasizing its use as a speaker rather than a virtual assistant. Mass-produced art says, “I can pick out something attractive.” Original art tells a more complex story about who you are, what you like, and what you value. That’s because it requires a time spent hunting: at a small gallery, at bazaars during travels, at art shows and festivals, and even through pages of online galleries like Saatchi or Tappan Collective. Buy based on your gut, not the potential pedigree, and don’t be afraid to leave walls and shelves empty while you search. For deals, check with art schools for the dates of their student shows, or follow favorite artists on Instagram—they often post small (and short) sales. 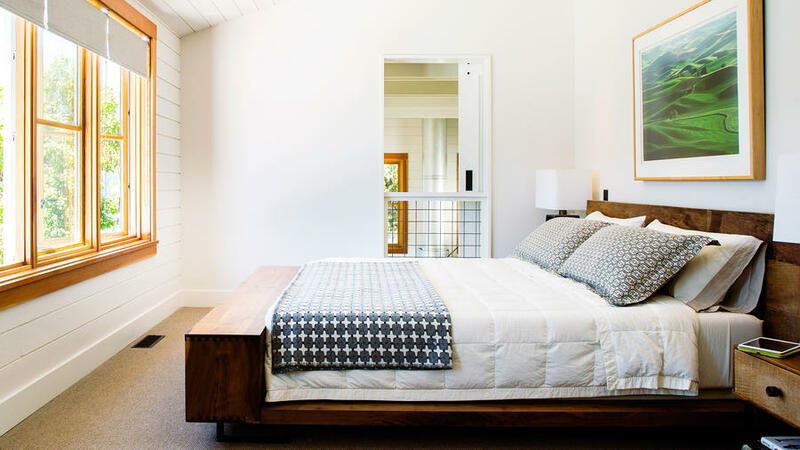 Mattresses wear out after about 10 years, so the purchase of a new home is a good reminder to count up how many years you’ve been snoozing on your current one. The most common options are “innersprings” with metal coils and foam variations. One isn’t inherently better than the other, though mattress startups lean toward high-grade nonlatex foam for less toxicity and allergy potential. In general, you get what you pay for regardless of type (expect to pay up to $1,000), so choose whichever passes your lay-down test. Or, if you buy online, check their return policy. Some companies, like Tuft & Needle, ask you to donate the mattress to a shelter rather than return. Refrigerators are the top energy burner among home appliances, so take a close look at the model in your kitchen right now. Was it made in the last 5 years? Is it a freezer-top model (they run on less energy than it takes to power a 60-watt bulb)? Does it have an Energy Star ranking? If so, keep it and turn your attention to the clothes dryer, the next biggest user of electricity. But if it’s not, replacing your fridge is worth the time and money to find a new model. Look for Energy Star’s newest rating: Most Efficient, which says, “This fridge is on the cutting edge of efficiency tech.” And before you buy, check Energy Star’s site for available rebates from most manufacturers. Saving money and energy? You’re really good at adulting. 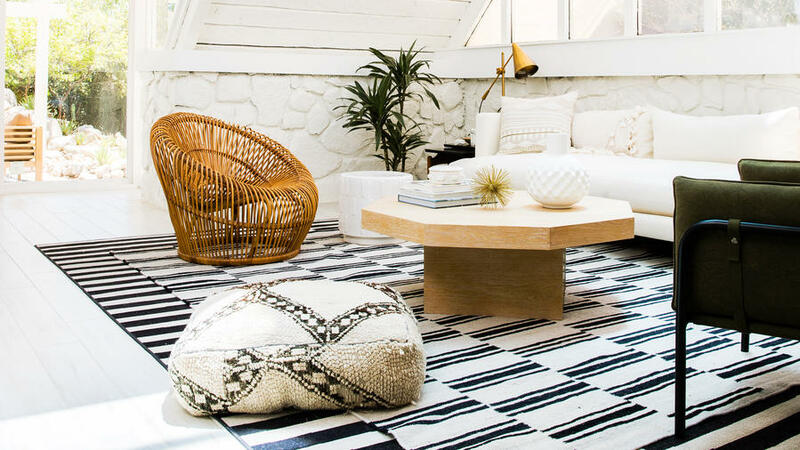 When it comes to rugs, the old trope is true: Bigger is better. A generous rug pulls the elements of a room together and balances a room’s dimensions. Designers typically source rugs large enough that all four legs of all seating pieces can sit on it. If that’s not feasible, at least the front two legs of all pieces should find a spot. Rugs this size get pricey fast, so check eBay and online rug discount sites around major holidays for sales, or look for rugs made from economical natural fibers like jute. If you can’t afford a luxurious bathroom remodel, the next best thing is a new showerhead. Depending on the model, you can get a spa-like rainfall overhead, a muscle-wakening power stream out of a handheld wand, or both. And not only is a upgrade here an easy DIY replacement, newer models are often more water-conscious. 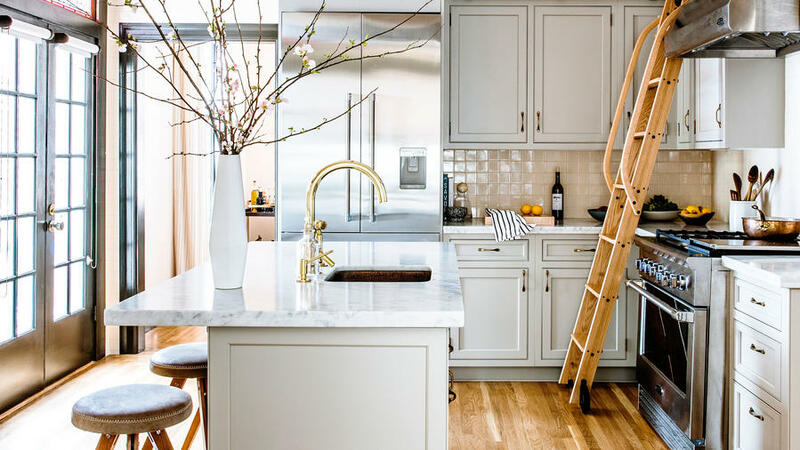 Chances are, the lighting above your kitchen island is ho-hum, if it even exists at all. Banish whatever boring fixture came with the house and hire an electrician to replace it with pendants that make a real style statement. (Pro tip: Look for pendants that direct light downward.) Like replacing your showerhead, this is one of those relatively small switch-outs that has the wow power of a much bigger makeover. 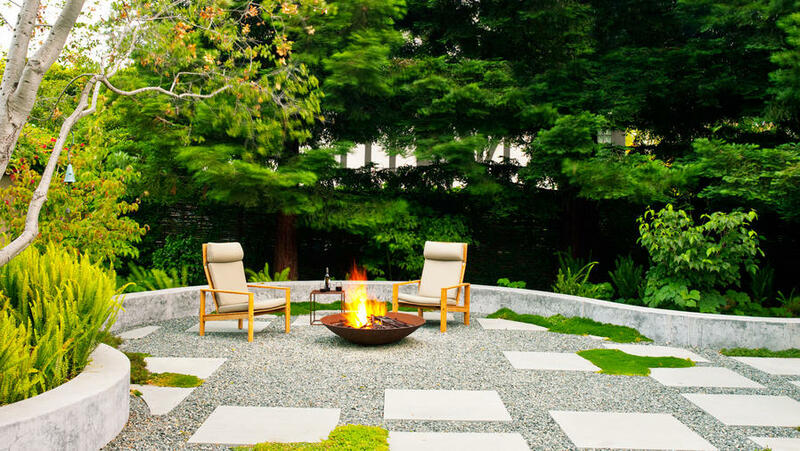 A yard is no good if you don’t use it, so put a firepit at the top of your home improvement list. The flames are a siren call for you (and your friends) to go outside and relax, no matter the time of year. From your fireside perch, you can lay plans for the rest of the yard, whether edible gold mine, entertaining space, or soothing retreat.